Origin Meadowsweet is found in Northern and Southern Europe, Northern Asia and North America. Meadowsweet is also named as Bridewort, Meadsweet, Dolloff, Meadow-Wort, Meadow Queen, Queen of the Meadow, Spireaea ulmaria, Lady of the Meadow, Pride of the Meadow, Dollof, Bridewort and Meadsweet. Its habitats include streams, marshes, wet deciduous woodland, riverside, swamps, damp meadows, railway banks, ditches, montane herb and damp roadsides. The herb belongs to the family Rosaceae. The term Filipendula is derived from two words: filum and pendulus that means hanging. Meadowsweet is native to West Asia and Europe. 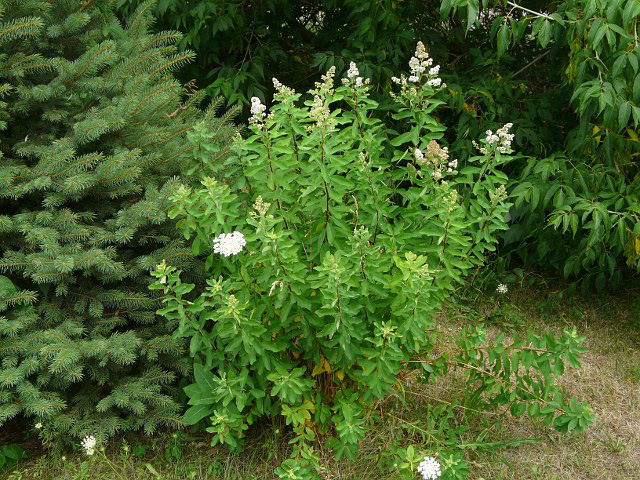 It is later introduced and cultivated in North America. However, it can sometimes persist and grow on north facing chalk grasslands which are often dry. It flowers from May to August. 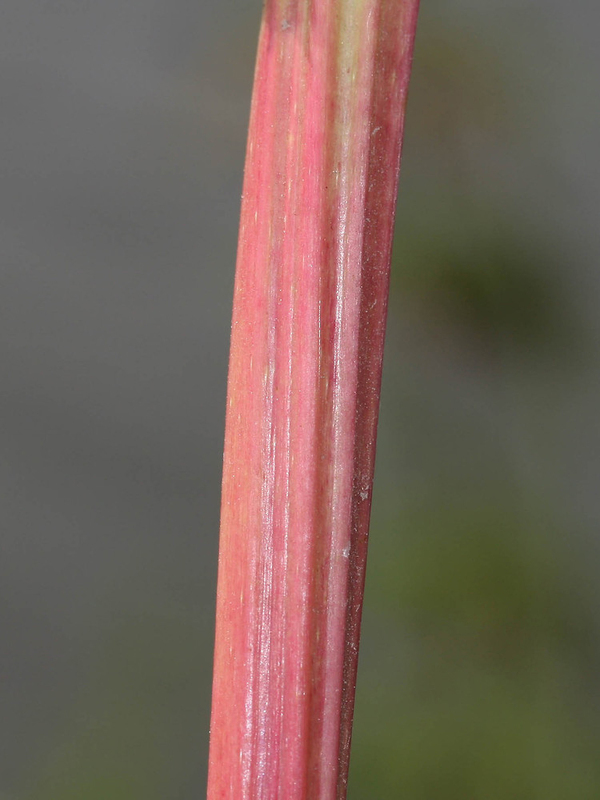 The plant has red marbled and erect stem with 3-9 pairs of toothed, dark green and dentate leaves. Leaves have large terminal leaflets which are 3-5 lobed and about 1-3 inches long. The aromatic flowers have creamy yellow to white petals and used as an ornamental plant. Flower measures 5 mm long and has aroma similar to wintergreen oil. Flowers have five petals and five sepals with 7-20 stamens. Flowers have strong sweet smell. The entire herb possesses a pleasant flavor and taste. The chemical constituent of Meadowsweet includes flavone glycosides, salicylic acid, tannins and essential oils. 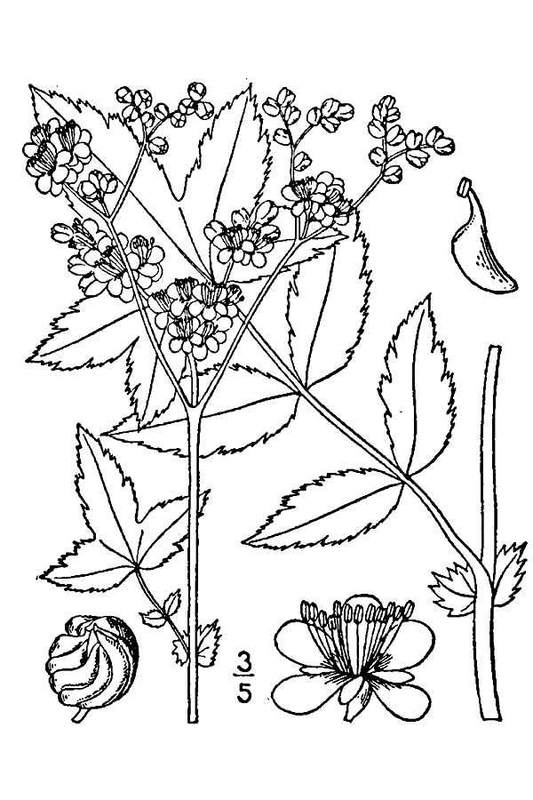 Volatile oil contains phenolic glycosides (such as monotropin, spiraein and gaultherin), tannins, flavonoids, mucilage, sugar and Vitamin C.
Meadowsweet is known by other names and it is known as Meadwort in Chaucer’s The Knight’s Tale and was used as an ingredient in a drink named save. It was strewn in churches for weddings and festivals so known as Bridewort and also made into bridal garlands. In Europe, it was named queen of meadow as it can monopolize low lying and damp meadow. The term ulmaria means elmlike mentioning an individual leaves that resemble elm. The plant has salicylic acid which is used as a painkiller. The word Filipendula was derived from filum meaning thread and pendulus meaning hanging. Botanist John Gerard in 1597 acclaimed that the smell delighteth senses. Nicholas Culpeper, an English physician noted therapeutic effects on stomach. In Europe, the plant was called spiraea and in Holland, it is called filipendula. At the time of middle Ages, it was called meadwort as it was used to flavor mead which is an alcoholic drink prepared by fermenting honey and fruit juices. Salicylic acid was isolated from plant in 1838. It was used to make aspirin in 1890s. 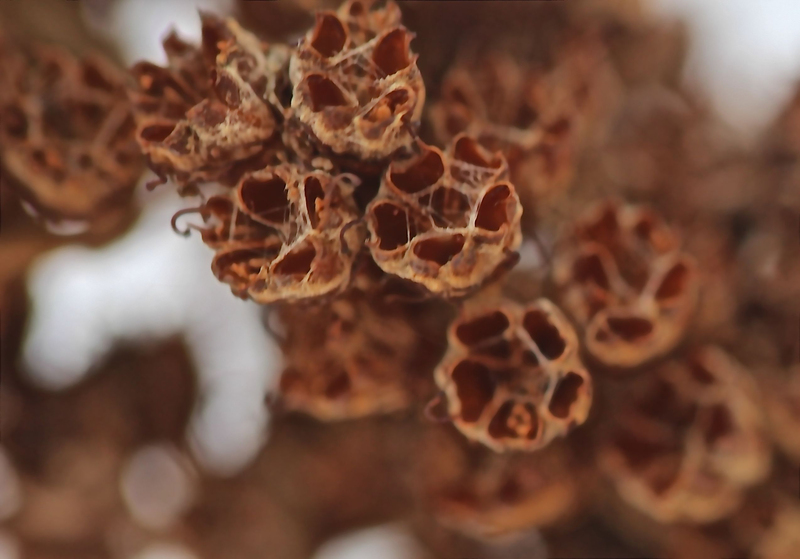 Today, the herb is used in folk medicine to treat tumors, cancer and rheumatism. It is an aid for digestive problems, analgesia, colds and other problems. Stems grow from 3-7 ft (1-2 m) high, are reddish to purple, erect and furrowed. Leaves have whitish and downy underneath and dark green on upper side. Leaves are interruptedly pinnate and have large serrate leaflets. It has large terminal leaflets which are three to five lobed measuring 4-8 cm. The plant possess creamy to white flowers which are clustered together in irregular branched cymes with strong and sweet smell. Flowering occurs from early summer to early autumn. Fruit is an achene which is intertwined, alternate and measures approximately 0.12 inch (3 mm) long. It grows on damp and loamy ground. It could be found on shore side meadows, bog margins, damp broad leaved forests and seashore hedgerows. Radial flowers form in terminal compound. Cymes are loose arranged with irregular and erect branches. Sepals are up to 5 or 6, pointed, triangular and 1 mm long. Petals are narrowed to short stem, obviate, color ranges to yellowish white about 2-5 mm long. It has glabrous or downy ovaries with flattened stigma bearing style of about 1 mm. The plant has erect, simple and branched stem above and woody below. Stems are tomentose and glabrous. The plant has alternate leaves which are longpetioled to almost sessile. Leaves are ovate in shape, rounded at base and double serrate to dentate. Leaves are lanceolate to ovate and measures about 4-7 cm long. It has pale undersides and is coarsely toothed and smooth. It has dark green pinna. The plant is tall and fragrant that bears flowers having scent that resemble almonds. Flowers are used in ancient times to provide flavor to mead which is a drink prepared from honey. It could be found abundantly in Asia and Europe. The herb is used as an ornamental plant in North American regions. The stem is furrowed and erect. It possesses leaves which are downy white on lower side and dark green on upper side. It grows well in damp meadows. 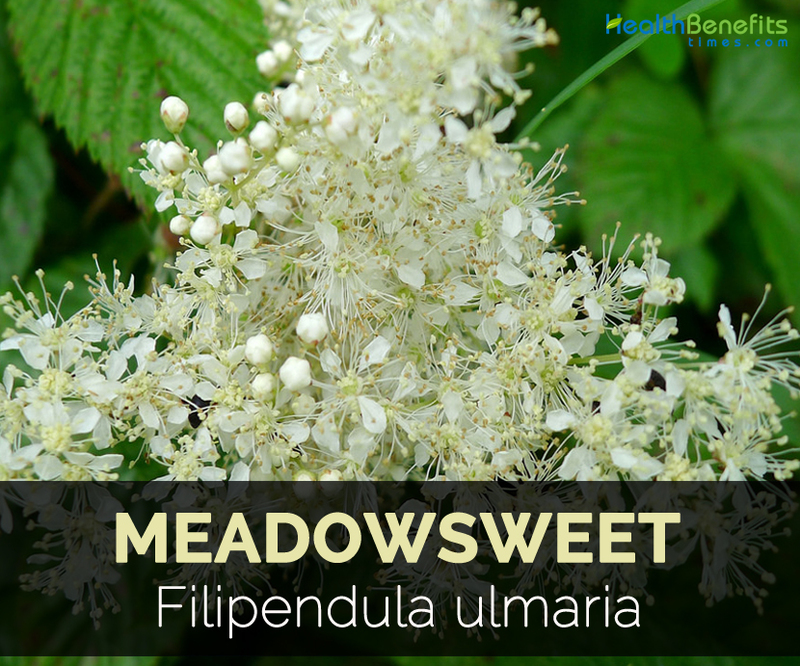 For many years, Meadowsweet has been used as a treatment for colds and related symptoms. The presence of anti-inflammatory and analgesic properties makes the herb an effective aid. Roots are used for treating respiratory problems such as wheezing, coughing, sore throats and shortness of breath. 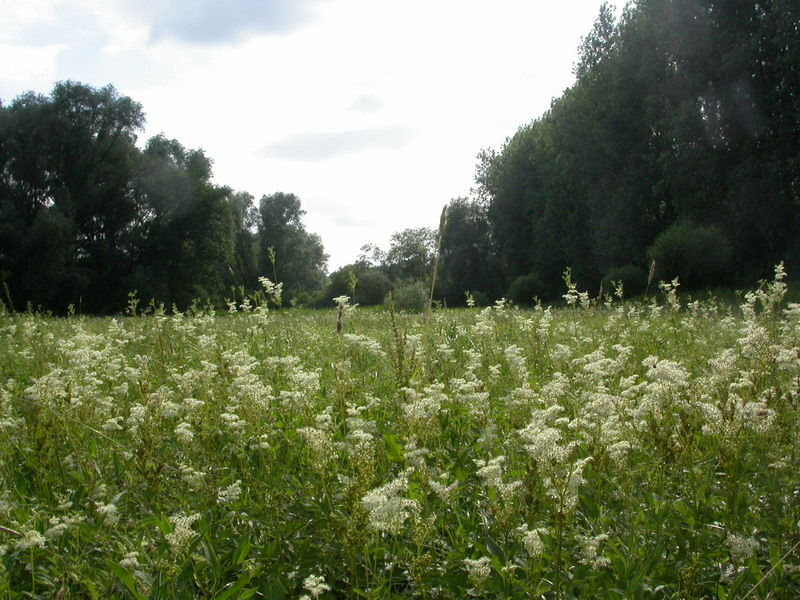 The research shows that meadowsweet preparations prepared from roots and flowers possess immunomodulatory activities. The plant has high content of phenolic compounds also including flavonoid glycoside called ulmarioside. An extracts of Ethyl acetate inhibits complement cascade activation and T-cell proliferation, as a result preventing immune response and production of free radicals. Meadowsweet is a tonic for digestive health and used to provide relief from acid indigestion effectively. The studies show that the inner lining of stomach is protected by herb as it also provides anti-inflammatory properties due to the presence of salicylate content in herb. 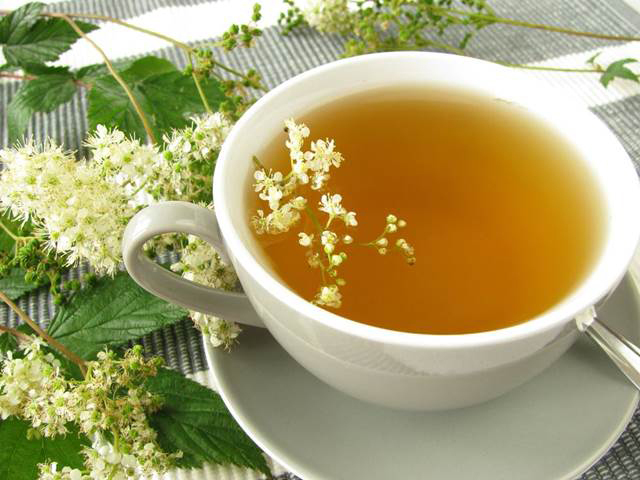 The study conducted on animals displayed that Meadowsweet helps to treat peptic ulcers effectively. The study on rats resulted that this herb assists in healing of chronic ulcers and prevent the development of lesions in stomach. The plant soothes and protects mucous membranes of digestive tract as well as stomach lining that helps to lower acidity. It promotes the healing process of chronic ulcers. It is useful for treating hyperacidity, heartburn, peptic ulceration and gastritis. It hinders the growth of bacteria named Helicobacter pylori which could force chaotic situation in gastric system. It increases the chances of gastric cancer development by six times. It is the cause for digestive problems such as gastritis and ulcers. 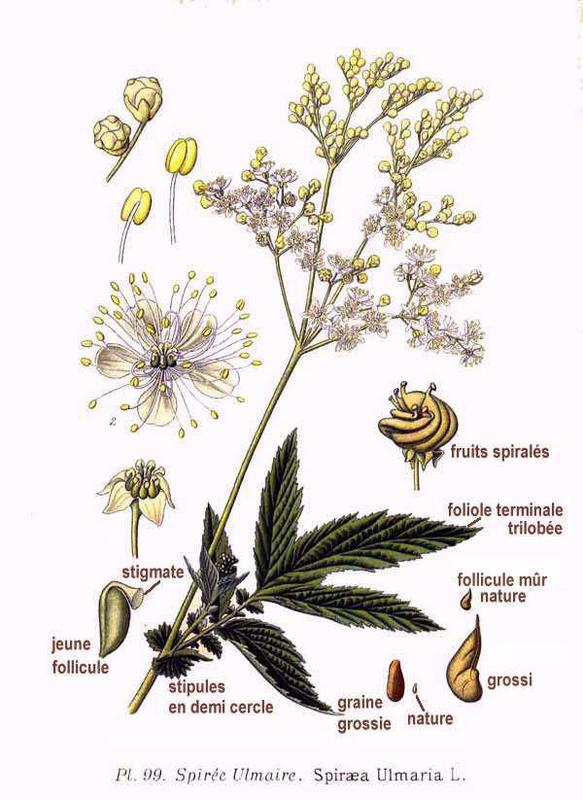 Meadowsweet is used in traditional folk medicine as an aid for inflammation, joint pain, gout, arthritis and rheumatism. The salicylate content in Meadowsweet lowers joint inflammation and its analgesic activity eases the pain in the body. It also promotes the health of connective tissues. Salicylates provide an anti-inflammatory property that is effective for rheumatic pain. The mucilage and tannin content helps to safeguard negative effects of isolated salicylates that results in gastric bleeding. Aspirin could result in gastric ulceration. 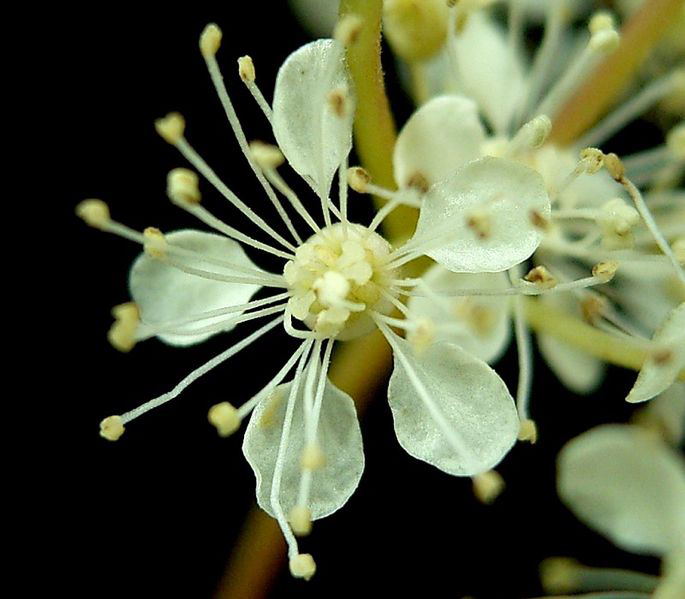 The research results that the Meadowsweet flower extracts effectively treat bacterial infection. It eradicates harmful infections caused by E.Coli, Staphylococcus aureus, Staphylococcus epidermidi and Proteus vulgaris. Meadowsweet has salicylic acid that helps to treat skin problems such as eczema, psoriasis and acne. The herb is considered to be urinary antiseptic. 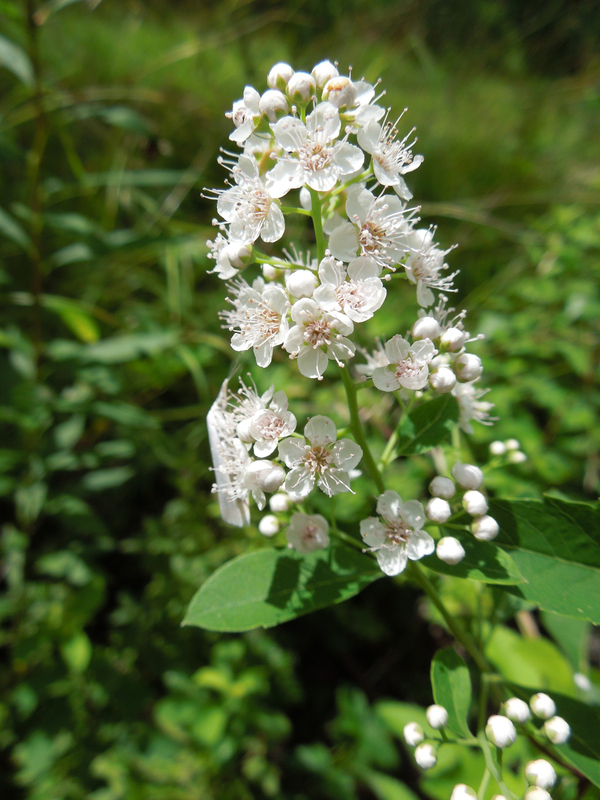 The study shows that Meadowsweet helps to prevent growth of Helicobacter pylori. 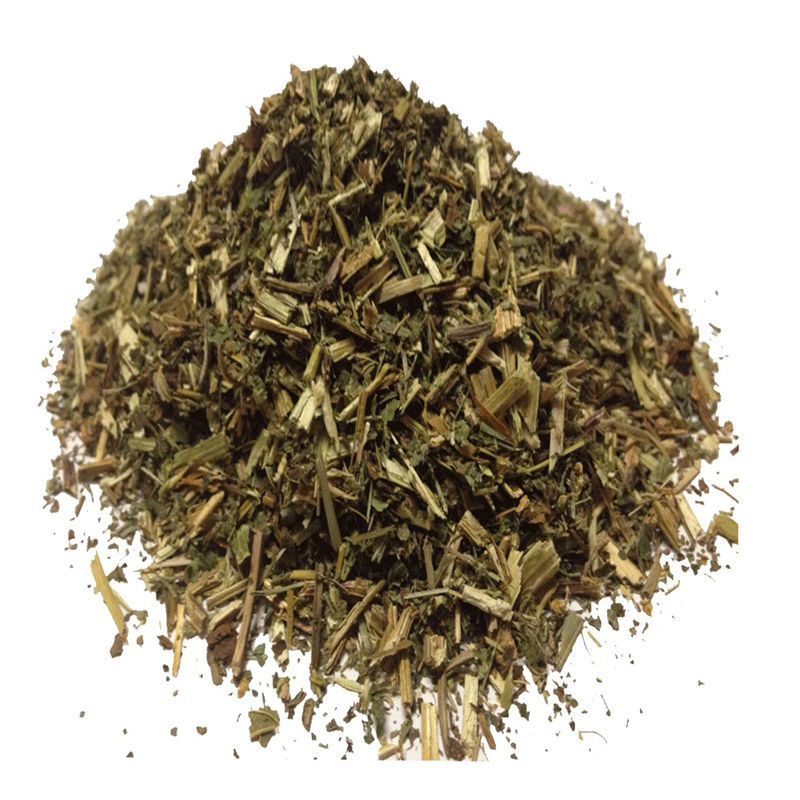 Meadowsweet has antioxidant properties that assist to maintain overall health. Antioxidants help to lower the development of serious diseases such as cancer, heart disease and degenerative brain conditions. The plant has antioxidants in it which helps to reverse damage caused by free radicals and also prevents oxidative stress. The laboratory studies conducted on animals resulted that the mice with hepatitis were fed an extract of Meadowsweet for five days that found to be beneficial from both antioxidant properties and liver protective properties of the plant. Meadowsweet is able to soothe fevers and ease pain. The root of the plant is effective for treating headaches and migraines. It is effective according to proponents due to the presence of analgesic compounds in herb that has similar effect of aspirin. Meadowsweet helps to promote digestion and relieves acid. It is used for treating diarrhea in both children as well as adults. As few known side effects are resulted, it is better to consult an expert before using it for young children. 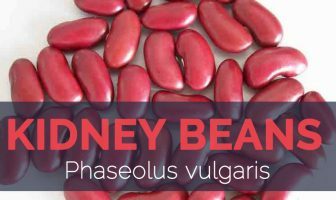 It possesses mild urinary, stomachic, anti-rheumatic, antiseptic, antacid and astringent properties. It is helpful for heartburn, atonic dyspepsia, hyperacidity, rheumatic muscle, acute catarrhal cystitis, diarrhoea, rheumatic muscle, peptic ulcers and prophylaxis. The herb is used as an aid for colds and febrile colds. It is used in folk medicine for rheumatism of muscles and joints, gout, kidney and bladder disease and headaches. The plant is useful for stomach problems such as prophylaxis, hyperacidity, stomach ulcers and diarrhea. 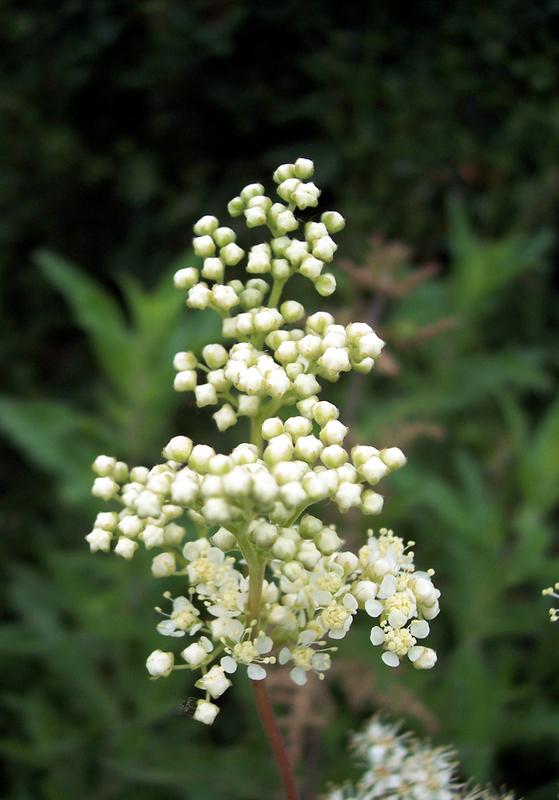 Meadowsweet is used to treat inflammation of mucous membrane and rheumatism. The plant is useful for the treatment of acidic stomach. Roots are used for homeopathic preparations. The fried flowers are used in making potpourri. The herb is used to treat diarrhea in children. It is helpful for stomachic, heartburn, hyperacidity, peptic ulcers and gastritis. It is effective for dysentery, diphtheria and pneumonia. Use the decoction made from boiled root to treat ulcers and sores. The herb is used for respiratory problems, colds, rheumatism, indigestion and skin diseases. Combine it with other herbs which are helpful for treating irritable bowel syndrome. The plant acts as a diuretic so it is used for the treatment of dropsy and oedema of limbs. Use the infusion externally as a wash for inflamed eyes and wounds. Women during pregnancy and lactation period should be avoided. Use it with caution by the people having asthma. 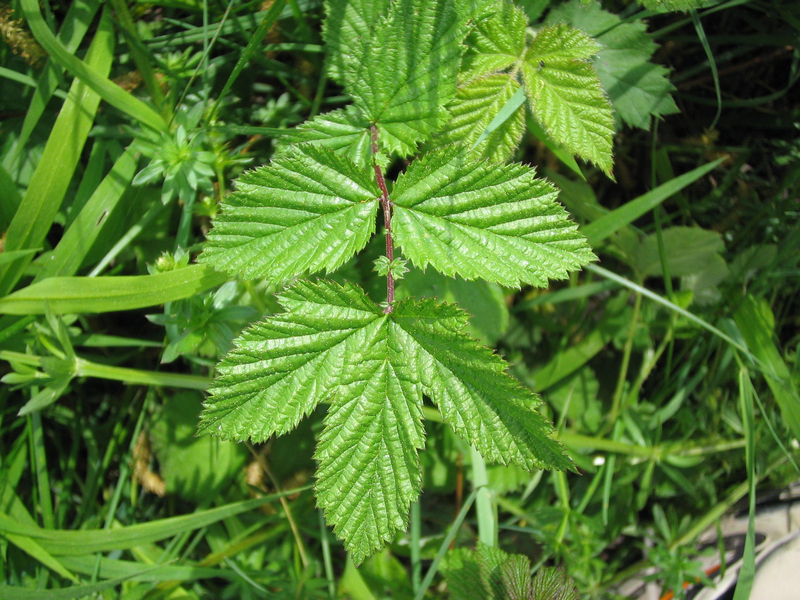 As Meadowsweet has salicylate, it should not be used for the children below 12 years of age. It’s over dosage results in stomach complaints and queasiness. Not to be used by the people who are hypersensitive to aspirin. It increases the chances of bleeding. It causes skin rashes, nausea and lung tightness in some people. If used for long time period or overdoses causes serious side effects such as kidney problems. It interacts with pain medications, aspirin, narcotics and other inflammatories. Meadowsweet is used to add flavor to beer, wine and many vinegars. Flowers are used to stewed fruit & jams that provide a subtle almond flavor. Roots and young leaves are cooked to enhance the flavor in soups. Roots, flowers and young leaves are used to brew tea. It is also prepared as syrup which can be used in fruit salads and cooling drinks. Flowers are used to add flavor to wine and beer. The dried leaves are used as a sweetener for other herb teas. Leaves are added to fruit salads and desserts to enhance flavor. Flowers have both types of reproductive organs. Flowers attract thrips, bumblebees and flies with its sweet fragrance which is the main pollinators of the plant. Wind plays crucial role in pollination. The propagation takes place by division of root and seed. During Middle Ages, Meadowsweet was used for repelling lice and fleas and also to cover unpleasant smell. Due to the presence of strong root system, it is useful to control erosion. Roots are used to obtain black dye. The essential oil extracted from flower buds is used in perfumes. Leaves and flowers retain its scent for several months. It could be used in herb pillows and bouquets. When the petals are boiled, it provides a yellow to green dye that is used as a food coloring alternative. For face, tonic can be prepared by soaking flowers in purified water. Northern Asia and North America. It is also cultivated and naturalized in North America and Europe. Filipendula ulmaria subsp. quinqueloba (Baumg.) Podp. Filipendula ulmaria var. tomentosa (Cambess.) Maxim. Spiraea ulmaria var. concolor Neilr.